Dear All of you! Happy full moon in Leo-Aquarius, shaking us to renew our vibration. Self-esteem and Freedom are growing now, take your chance! Lots of Creativity to express our Heart-Soul purposes. Any thing you can envision in your mind, you can attract and manifest in your life. Be careful with the thoughts you allow to occupy your mind. Transforming through Love.Transforming everything in your heart centre. 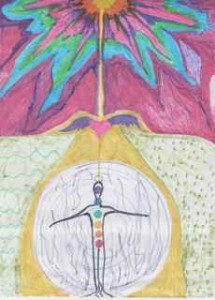 Invoke Love, invoke the power of love.Breath and open to receive, open your body, inhabit it through Love. Feel the Love already there, in your Heart. Open your mind and your heart, acknowledge your lack of love, feel it , own your wound, decree your intention of receiving the perfect healing codes just for you. Now, breathe in and breathe out, transform through conscious breathing everything, letting go energies that no longer work for you.